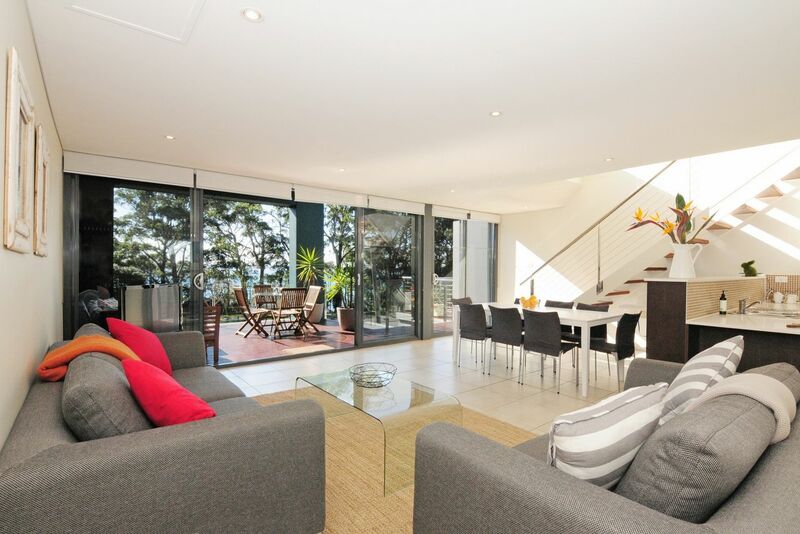 Sophisticated three bedroom apartment with sweeping views of Jervis Bay. 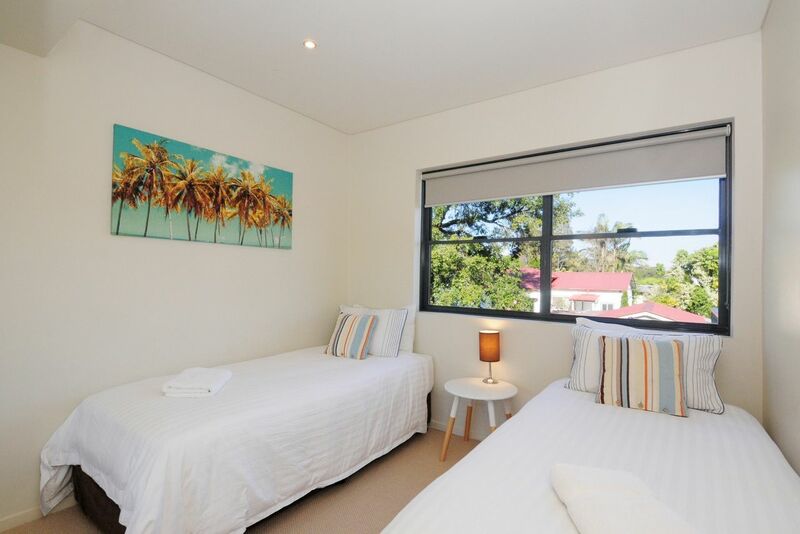 Ideally located opposite the beach and White Sands park, and only minutes walk to Huskisson’s wonderful cafes, restaurants and boutique shops. 10/10Able to hear the ocean at night. Stayed for a week had a very relaxing time. Close to the beach and National Park. 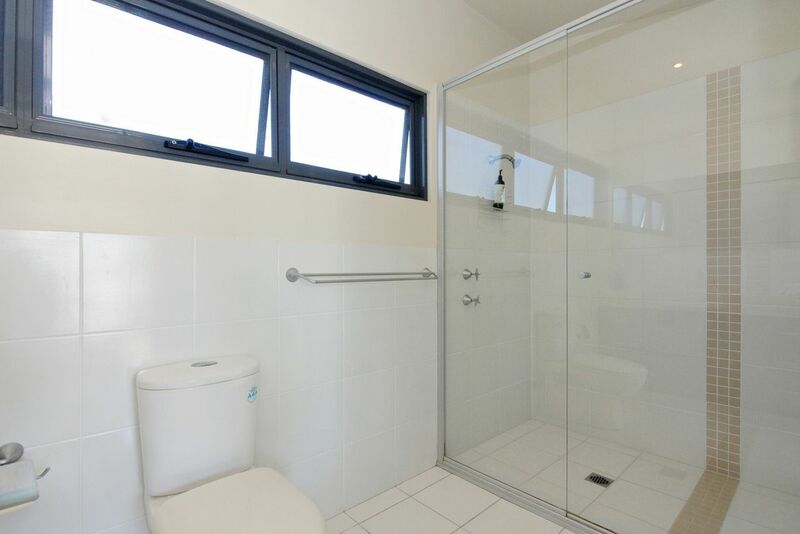 Excellent location for walks to beach and National Park. Great to be able to hear the ocean at night. Bay Breeze has simply the best views. It is well equipped, open and has stylish decor. It was loved by our overseas visitor. Value for money. Well done. 10/10Bay Breeze is a beautiful property in the perfect location! Bay Breeze is a beautiful property in the perfect location! Close to everything you need and a great view to wake up to every morning. This was our second stay and we will be back again without a doubt. Fabulous apartment in a fabulous location. Home away from home made even better by fantastic service. Thanks again and we will be back! One of the best short breaks ever. 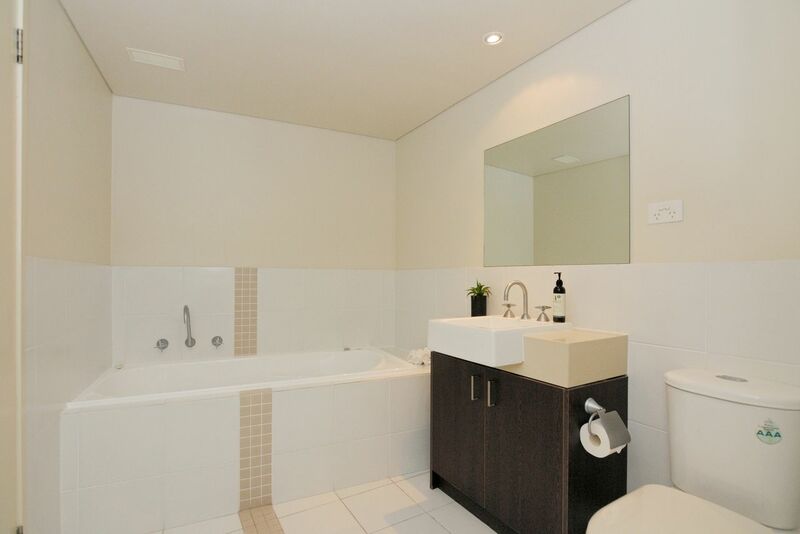 Lovely unit fantastic location and JBR could not have been any more helpful. Hopefully we can come back for longer. Great views, centrally located, feeling of space, quiet bird song in the morning - the best place for overseas visitors! Excellent location opposite beach and easy access to town centre. 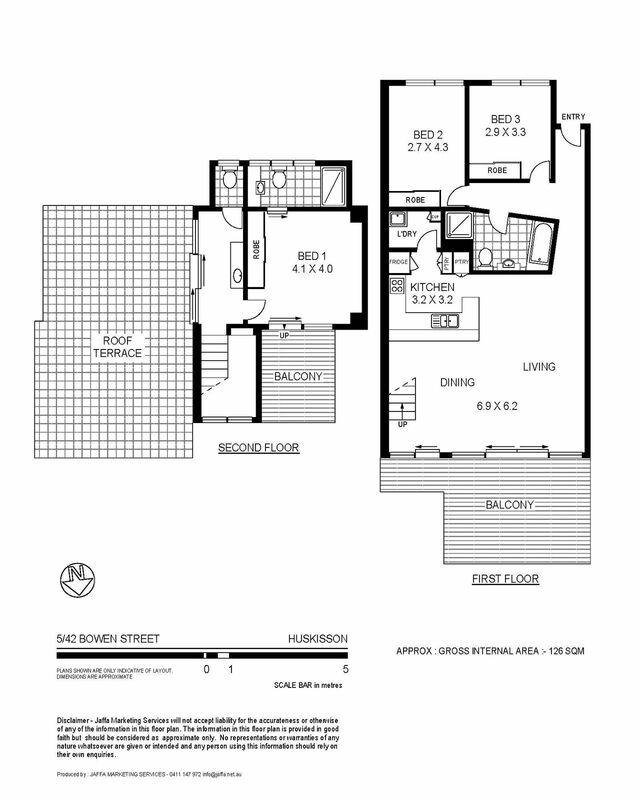 Modern, luxurious, spacious unit, with loads of verandahs. This place is amazing!!! Location is excellent!!! You can walk everywhere! Beautiful! Spotless!!! Excellent movie selection too! I highly recommend it!!! We've stayed twice at Bay Breeze and have always had a fabulous time. 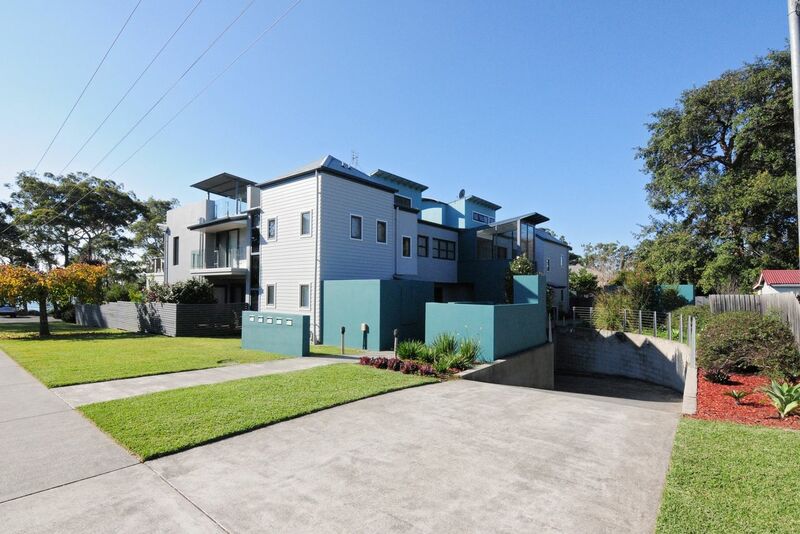 It's location to Huskisson is perfect, you can walk to everything! The apartment is full of modern amenities and has everything you need and more included for a comfortable stay. The views are fabulous, we enjoyed the sunrises from the balcony. We'd love to return again soon. 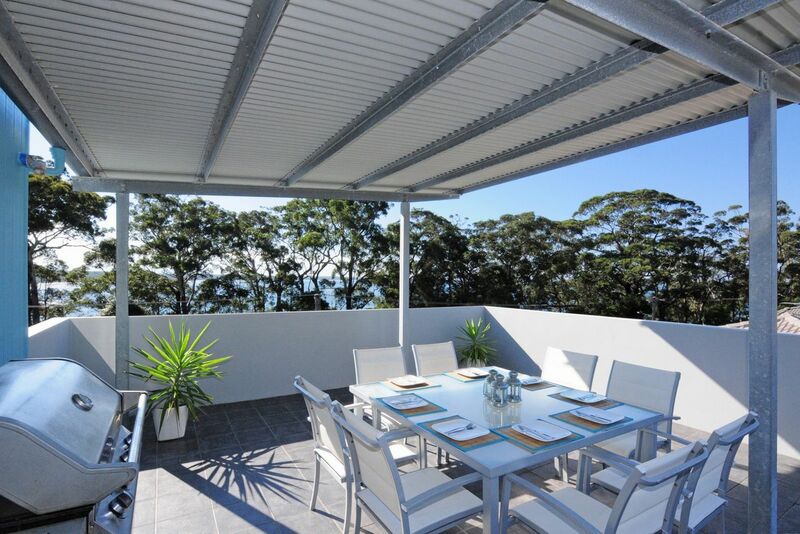 Bay Breeze offers fantastic views and is located close to town. The accommodation is very comfortable. We so enjoyed our stay at Bay Breeze. 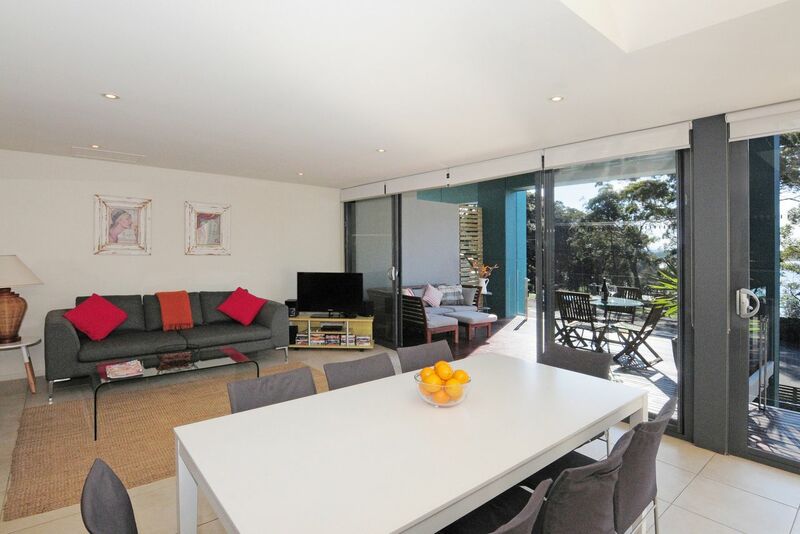 It is a modern, comfortable townhouse in the hamlet of Huskisson. Our family had a great stay here. It was an easy walk into town, steps from cafes and the beautiful shark net beach. The kitchen was well equipped and had everything needed as I made a dinner on a rainy night. 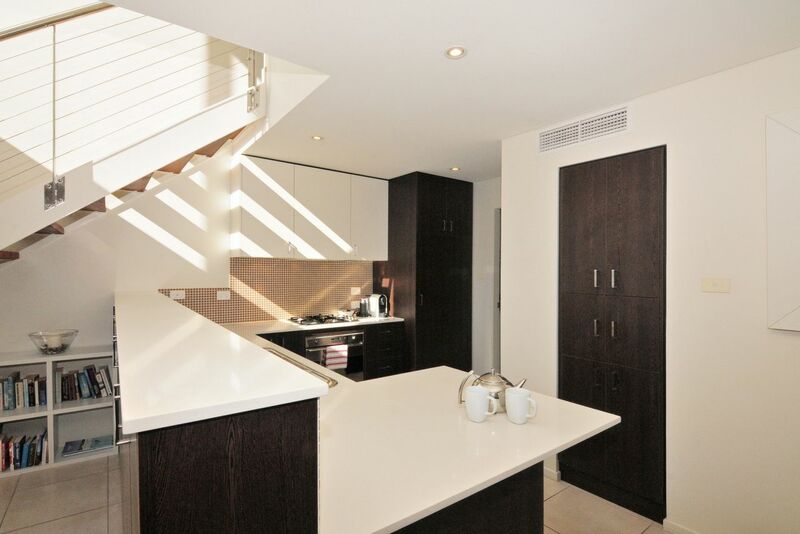 Three spacious bedrooms with a lovely separated master suite. Gorgeous deck with a great ocean view. Large deck located next to master with large dining table and grill. 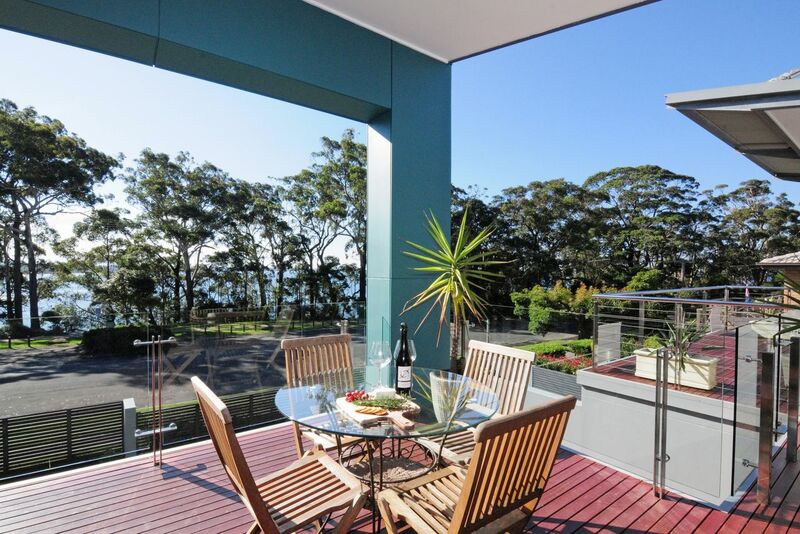 Ideal for anyone looking for a get away in the Jervis Bay Area. We will be back! We loved our stay at Bay breeze! Everything was easy from booking to requesting a late check out. The location was fantastic and the property had all the creature comforts of home. Would definitely stay here again! This is our fifth stay at Bay Breeze and we have already booked our sixth. Its location is perfect, once we are there we barely need get in the car. Loved staying here and will definitely be back. Very comfortable beds and lots of space. Beautiful location and high end apartment. Decent bedlinen and towels all provided along with handwash, shower gel etc. Comfortable indoor furniture with a well stocked kitchen. Fantastic apartment in a very good location. Beds were comfortable. Lots of air and light and outdoor spaces. Bike and walking tracks very accessible and right on your doorstep. Beaches are out of this world! 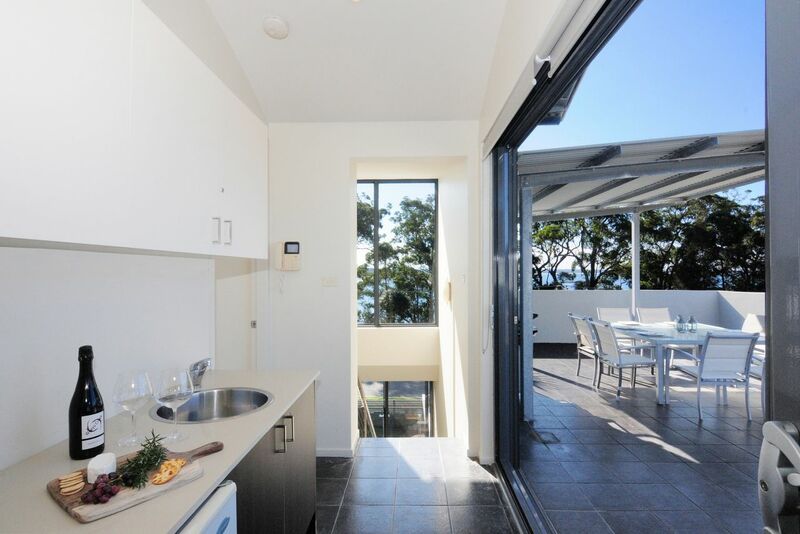 We have rented the same property with Jervis Bay Rentals twice and have found their service to be thorough, friendly, timely and responsive - having looked for some time for a beach property we are happy to return to time and again, we have found it. 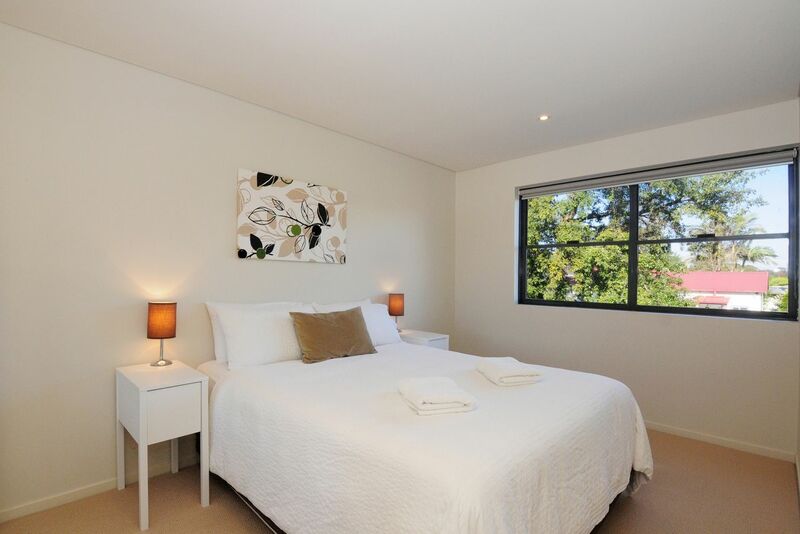 Jervis Bay Rentals are great to deal with, very responsive, courteous and kind. We stayed during a wild storm and someone was sent around within ten minutes of the call to check on a problem. The processes they have employed pre-stay ensures everything goes smoothly and the information you need comes to you at the right time. The local information left in the apartment is comprehensive and thorough. All in all, simply one of the best we have dealt with. Congratulations on your customer service. Was a great property, enjoyed our time there didn't want to come home. Looking forward to booking another holiday there in the near future. Lovely place to stay, you will not be disappointed. Thoroughly enjoyed our stay at Bay Breeze. 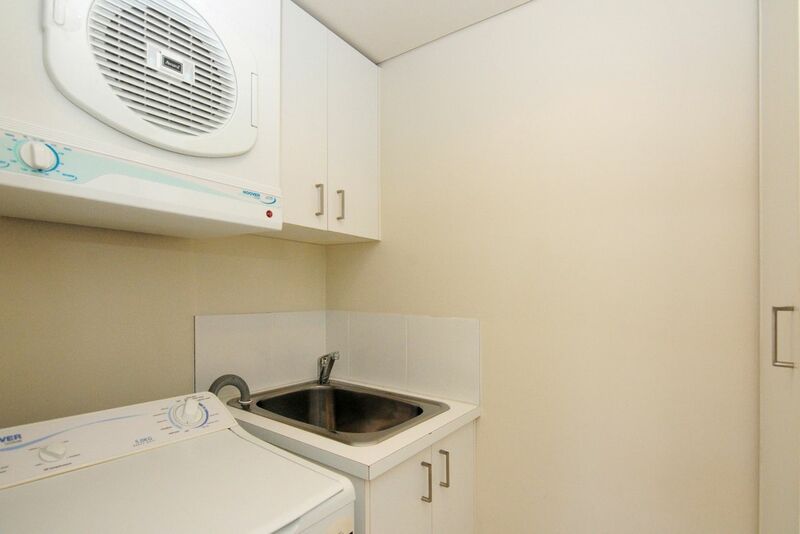 The unit was very well maintained and had everything you needed. Location was perfect. Property was perfect for two adult couples and a baby. 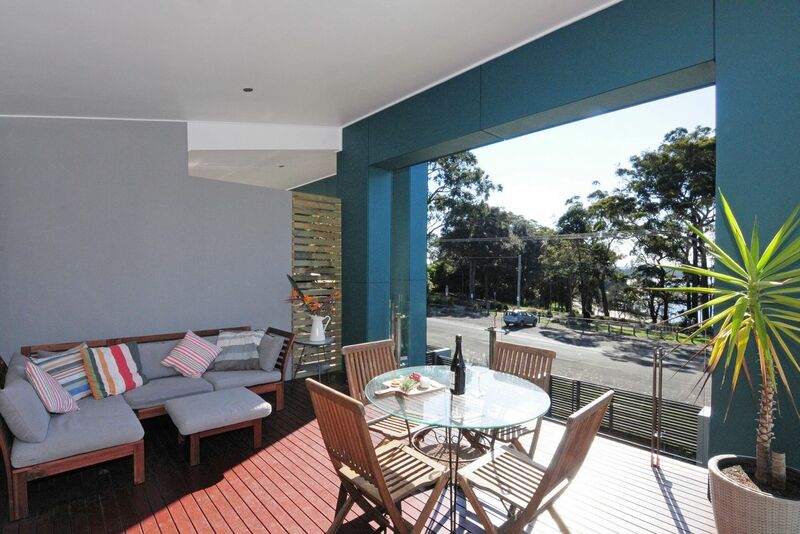 Sensational location walking distance to the Huski Pub, cafes and shops, with great views of the water from the balcony. Perhaps the best stocked holiday house we have ever stayed in .... everything was provided including fantastic cookware, decent knives, tea, sugar, sauces, oil, herbs and spices, coffee machine and a small number of pods right down to the candles ready to go beside the bathtub .... all the stuff you would usually have in the home pantry. One of the best holiday homes we have stayed in. The service was excellent throughout the booking process. Gorgeous property, well maintained, well equipped would not hesitate to stay there again nor recommend it to friends and family. The property was fantastic. Great place for our family with plenty of space, nice views and great location. Some basic supplies in the pantry were appreciated. Nice apartment in a great location, with nice views of the water, very relaxing. Bay Breeze is in the perfect location for enjoying all that the Jervis Bay area has to offer - particularly good with teenagers, who have the freedom to get out on their own to the beach, the shops or to meet friends. It was so nice to be able to swim, walk, kayak, run, get coffee or re-stock the fridge without ever having to get into the car. Really enjoyed our stay at Bay Breeze. Easy access to beach, playground and shops/cafes. Would definitely stay here again if in Huski. A fabulous apartment with great views. Everything that you need for a good holiday. Short walk to shops and lovely restaurants. Booking was easy on the internet as we live in England. 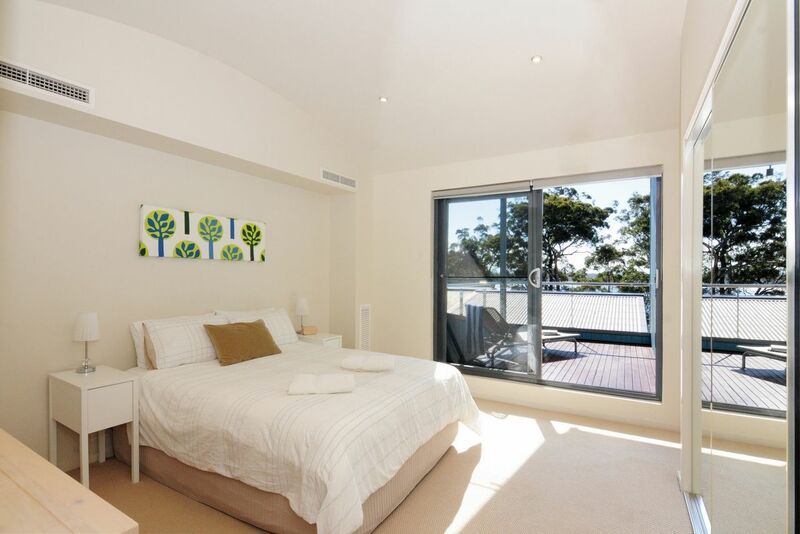 Jervis Bay Rentals were efficient and dealt with any queries and information promptly. Very happy with the service we had. Very pleased with the whole package, it covered all our needs and location was excellent. The four of us will be back. Beautiful property, perfect location, would definitely book it again! Lovely accommodation in a beautiful place. We 5 adults found it just perfect for our needs. We will be back. Wonderful location, well appointed and very comfortable accommodation. Our family of four adults and two toddlers had a wonderful holiday at Bay Breeze. With small children, the proximity of beach and pub and local cafes meant that everything was walkable, without having to load everyone into the car. The water at Shark Beach opposite was clear and surprisingly rich in sea life for snorkelling (stingrays, grouper, crabs, and small fish). We hope to stay here again. Great property and location. Kids loved it as did we. Will be there again. Prime location, equipped with everything from the very basics. Lovely view and very comfortable. Highly recommend. Spacious, stylish and perfectly located, we'll be back! !